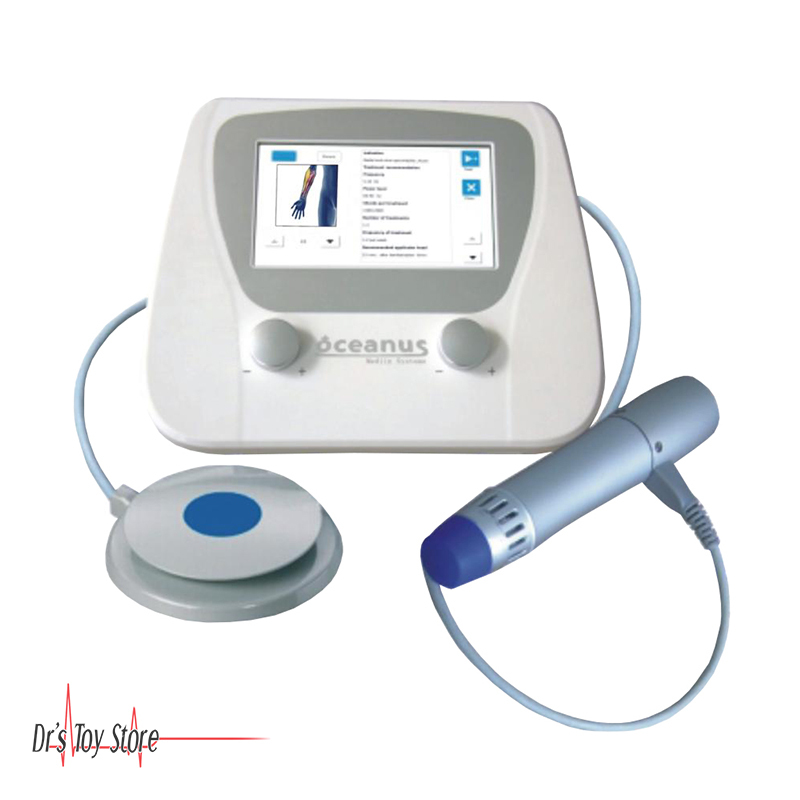 Introducing the Radial Pulse Therapy Device – Oceanus. 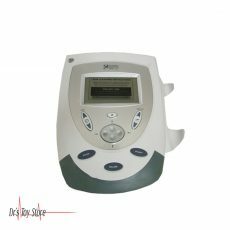 Acoustic Wave Therapy is the most advanced and highly effective non-invasive treatment solution for acute and chronic musculoskeletal pain. 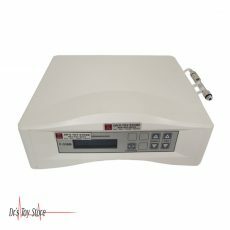 It uses acoustic pressure waves that are delivered from the head of the wand into the body stimulating metabolism, enhancing circulation, and accelerating the healing process. Life time: NOW WITH minimum 300,000 shocks per applicator head and 4,000,000 shocks per handpiece. 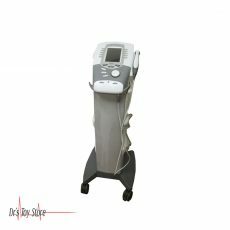 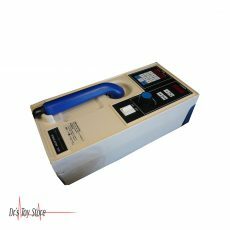 Radial shockwave therapy is a non-surgical technique developed for the treatment of musculoskeletal disorders. 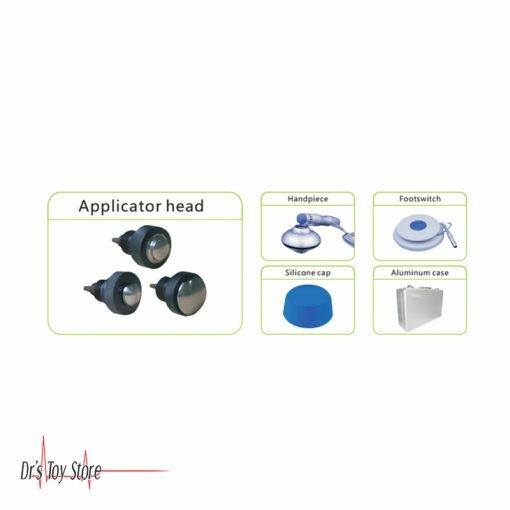 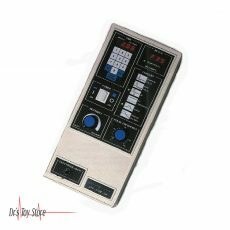 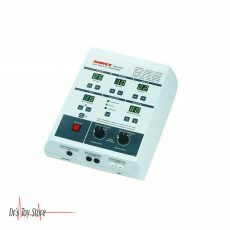 The treatment utilizes a unique set of proprietary acoustic pressure waves that are delivered through the body and focused on the site of pain or injury. 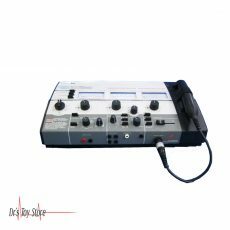 It stimulates the metabolism, enhances blood circulation, accelerates the healing process. 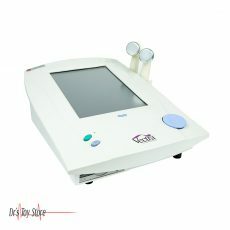 As a result, allowing damaged tissues to regenerate and recover.